Join us for a meaningful Shabbat experience! 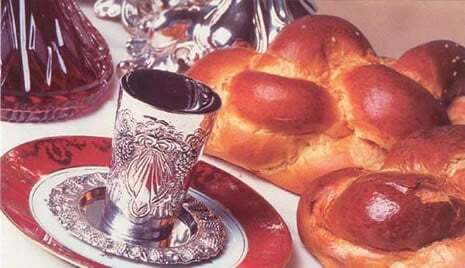 Enjoy beautiful 'regular' and 'introductory' Shabbat prayer services, weekly Friday Night, Shabbat Kiddushes or dinners and a communal Kiddush Lunch. Our first-class KidShul programs are run by Rabbi Chayim and Sarah Alevsky! We can't wait to spend Shabbat with YOU! 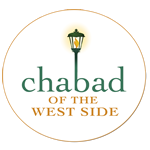 Click here for the schedule for Shabbat and our daily Shacharit times, and more about our warm and vibrant Shul!